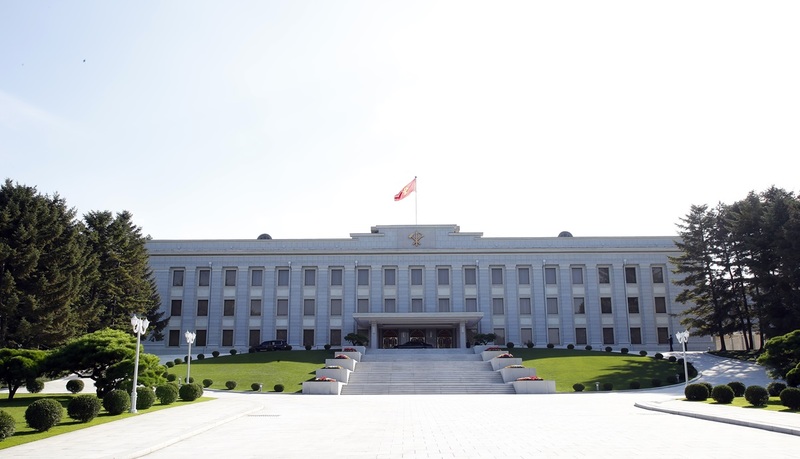 Despite being one of the country’s major holidays, North Korea did not hold any special celebrations to commemorate the establishment of the Workers’ Party of Korea (WPK) on October 10. North Korean officials did, however, display some differences from past years in emphasizing Sino-North Korean friendship and refraining from criticizing the US and South Korea. On October 10, the Rodong Sinmun published an editorial entitled “[We] will only achieve victory and honor under the banner of solidarity.” The emphasis on solidarity toward the regime departs little from the editorials published in the previous two years. Unlike previous years, the Rodong Sinmun ran an article on its front page that reported that the Chinese Communist Party’s Central Committee sent a basket of flowers to commemorate October 10, along with a photo. In the previous two years, the newspaper did not publish the full text of the celebratory messages North Korea received from China. 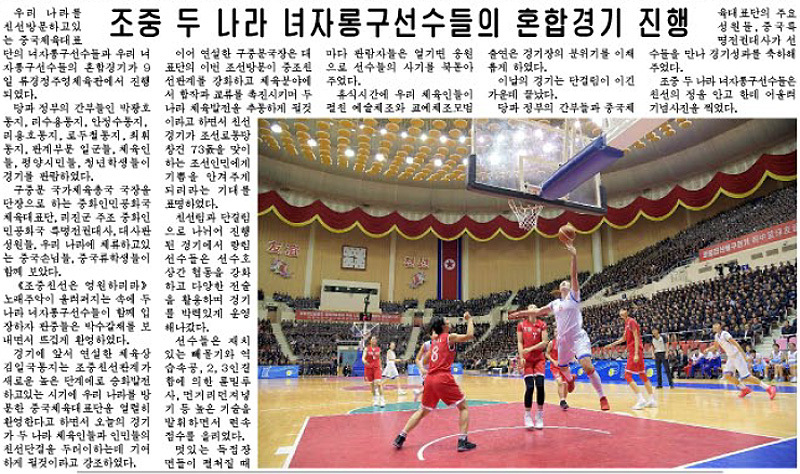 Further emphasizing the atmosphere of friendship between North Korea and China, the newspaper also published an article that said that the two countries exchanged opinions regarding sports-related exchanges and cooperation and that the two countries had held an event regarding such exchanges. It has been reported that Yao Ming, a Chinese basketball superstar who retired from the US National Basketball Association (NBA) in 2011, visited North Korea as head of the delegation in his capacity as head of the Chinese Basketball Association. 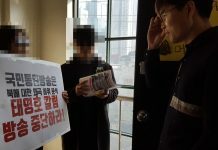 In another change from last year, the October 10th edition of the Rodong Sinmun did not feature any articles or editorials that directly criticized South Korea or the US. Along with continuing to improve inter-Korean relations, North Korea appears to be aiming to maintain an atmosphere of dialogue by refraining from criticizing the US as its negotiations over denuclearization with the US seem to be emerging from a period of stagnation.